Since it`s opening in 2014 Respirit Pilates has grown to be a community ..
No matter where we come from and no matter for our pasts, we are all here now with the opportunity to practice together, to share experiences and to interact in this community, which we call our second home. At Respirit Pilates you will find quality and inspiring Pilates instructions so you find the connections back to a healthier, stronger and happier body of yours. Come with any fitness level, goals or questions, our doors are always open for you. "I have been properly introduced to pilates for the first time at Respirit Pilates and really love it. Not only I feel the effectiveness of the training and my body is getting stronger but it is also fun to do in a friendly environment. During the classes everything is very well explained to make sure you get the best out of all exercises. I highly recommend Piroska’s studio for its professional attitude, comprehensive approach and warm atmosphere." 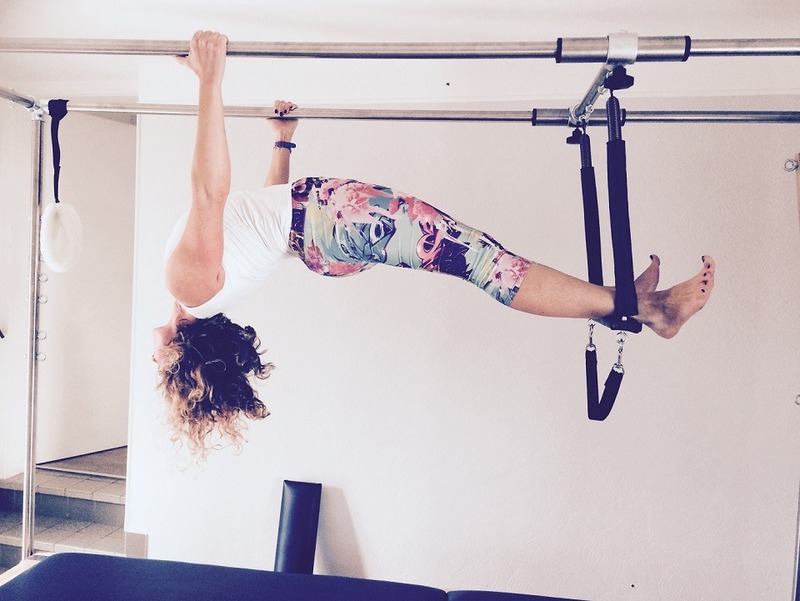 "I’m very happy to have discovered Respirit Pilates in my neighbourhood. It’s a cozy yet well-equipped studio with small class sizes and professional instructors where I can feel comfortable working out. I joined about a year after having my son with the aim of strengthening my abdominal muscles. I started with two private classes with Piroska, which were essential because she introduced me to the basic moves that are the foundation of every workout, so I could join a group class without feeling out of place." 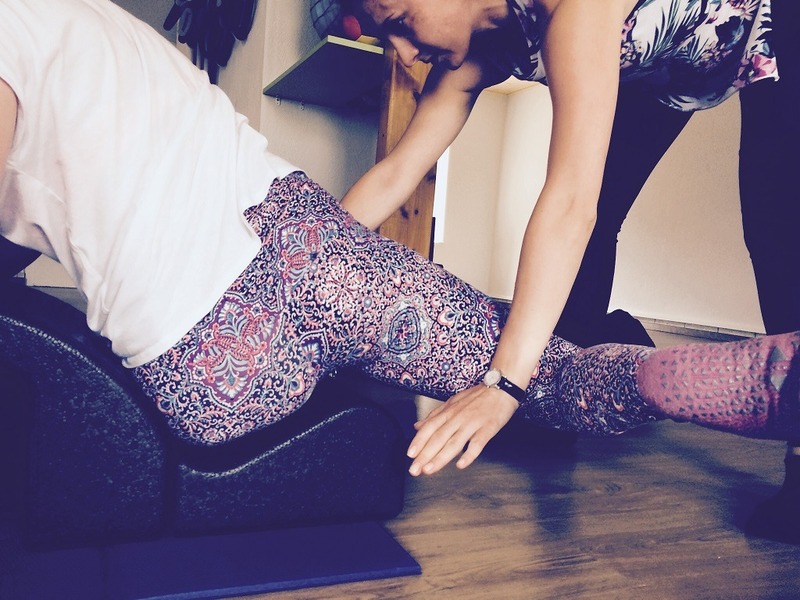 "I started Pilates with Respirit due to problems with my back in the hope of strengthening my core, correcting my posture, and ultimately reducing the pain. After only the first session I noticed less pain, and after several more I was starting to feel great. The small class size means that you get plenty of attention from the teachers, and therefore get the most benefit from the exercises. 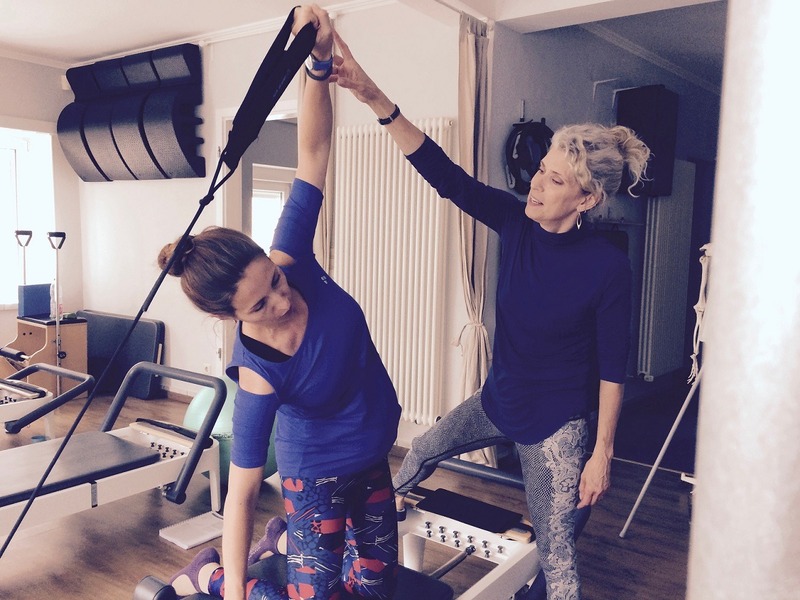 I like the friendly, relaxed atmosphere at Respirit, and wouldn’t hesitate to recommend this studio to anyone looking quality Pilates instruction."